Senior citizens have a unique set of legal needs. We work with our senior clients to meet these needs in a variety of ways. We assist with long-term care needs, including finding the type of care that is right for you or your loved one and coordinating resources such as VA benefits and Medicaid to help cover the growing costs of care. I am an active member in the National Academy of Elder Law Attorneys (NAELA), which is an organization for attorneys who specialize in rendering legal services for the benefit of elderly people and who understand the aging process and the needs of the elderly. The Law Office of Jack W. Bolling takes a specialized approach when helping our senior clients to help secure their future. Who is the Elder Law client? Why consult an Elder Law attorney? How can the Law Office of Jack W. Bolling PC help me and my family? How would I benefit from meeting with the Law Office of Jack W. Bolling PC? The typical Elder Law client is either the disabled or senior individual who is planning for his own current or future circumstances, or the person assisting in that endeavor on behalf of a close family member or friend. In the absence of informed counsel, it is not uncommon for planning efforts taken on behalf of older or disabled persons - even with seemingly "simple" affairs - to have unintended significant legal side effects. An experienced Elder Law Attorney can competently guide you toward meeting your objectives while avoiding the unforeseen pitfalls which oftentimes plague the unwary. 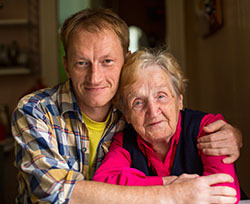 Matters routinely addressed by an Elder Law Attorney include assisting individuals with the following: Assessing the client's circumstances considering federal tax, social security, Medicare, Medicaid, and SSI laws, and state property laws and recommending the best course of action in accordance with these laws; drafting trusts, wills, and other documents to ensure that the senior or disabled individual's wishes are carried out even if he or she is not able to provide personal direction at some future time; determining the best method of paying for long-term health care, and taking the steps necessary to implement that plan; arriving at difficult decisions regarding matters such as end-of-life issues, the continued independence of the senior or disabled individual, and financial matters; and lastly, establishing a means for keeping financial and medical decision making within the family thereby avoiding the need for guardianship. We deal with families and not just circumstances. As a result, we bring more to our practice than mere expertise in the appropriate areas of law. 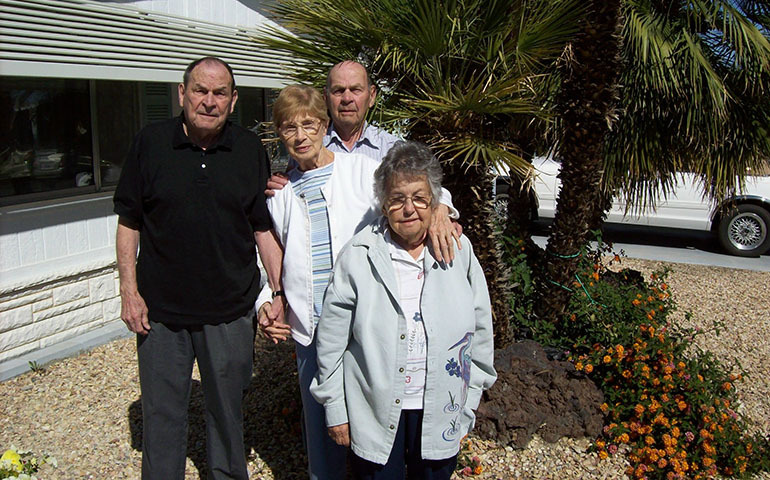 We bring a holistic understanding of the senior or disabled clients' special concerns, as well as experience assisting clients with the real life problems that individuals tend to encounter as they age. Whether you are presently facing a family crisis, or are simply taking advantage of advance planning, our firm can lend guidance in sorting through the issues and apprise you of your options. This will afford you the confidence and peace of mind that follows when you have adequately and optimally planned for your circumstances. Further, our firm is committed to the belief that every person should be encouraged to make decisions and maintain their independence as long as is safely and reasonably possible. Yet we have a thorough appreciation for the physical, emotional and cognitive health care challenges that frequently accompany the aging process. In response, we can refer you to a network of physicians, social workers, financial advisors, care managers, and other elder care professionals who might also assist you or your loved one. This service underscores our thorough and unsurpassed commitment to complete client service. Assurance of quality, service, and timeliness. At the conclusion of the appointment, each client knows exactly what to expect from our firm, knows what the costs are, and is provided an estimated completion date for any additional services that have been requested. Convenience. Our firm is conveniently located in downtown Milford, Michigan, about 3 miles south of M-59 and 4 miles north of I-96. We are easily accessible from all areas of southeastern Michigan. Although appointment times are typically scheduled during normal business hours at our office, we understand that some of our elderly clients or their agents work or simply may not be able to travel to us. For those clients who cannot travel, we are pleased to meet with you at your home, assisted living facility, or nursing home. Responsiveness. During business hours, our firm answers all phone calls personally – no voice mail maze to navigate. If the attorney is not available when you call, we strive to return calls the same business day. If we cannot answer your call personally, a confidential voice mail system is in place to take your message when you call after office hours or if we are using all incoming phone lines when you call.